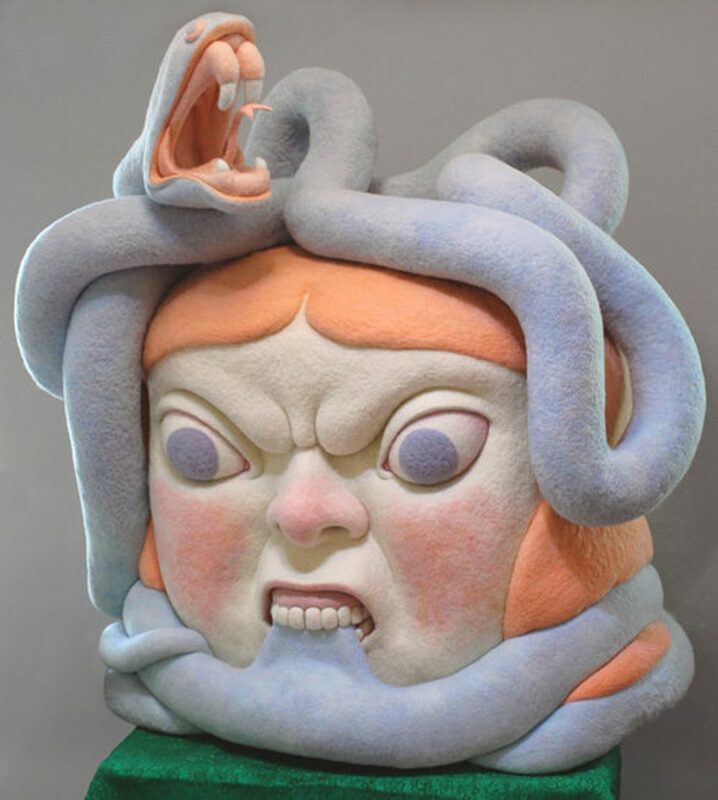 Paolo Del Toro is a British-born artist now living in the US, working at Pennsylvania College of Art and Design as an Adjunct Professor Starting out as an illustrator he later taught himself sculpture and woodcarving after the process of whittling a mermaid from a twig while in the Pyrenees Mountains got him hooked on sculpture. 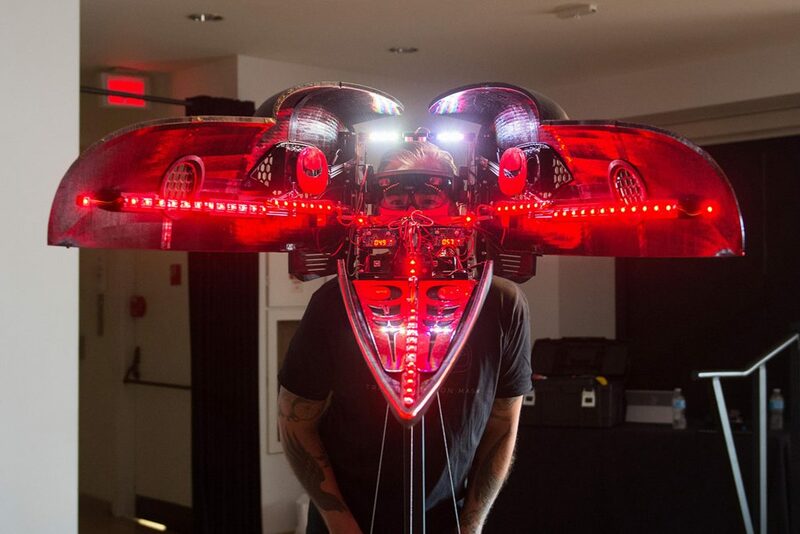 Canadian artist Shawn Hunt has created Transformation Mask (above), an interactive installation featuring HoloLens, which uses electronics and mechanical engineering to create a physical transformation, before beginning a holographic experience for the viewer. 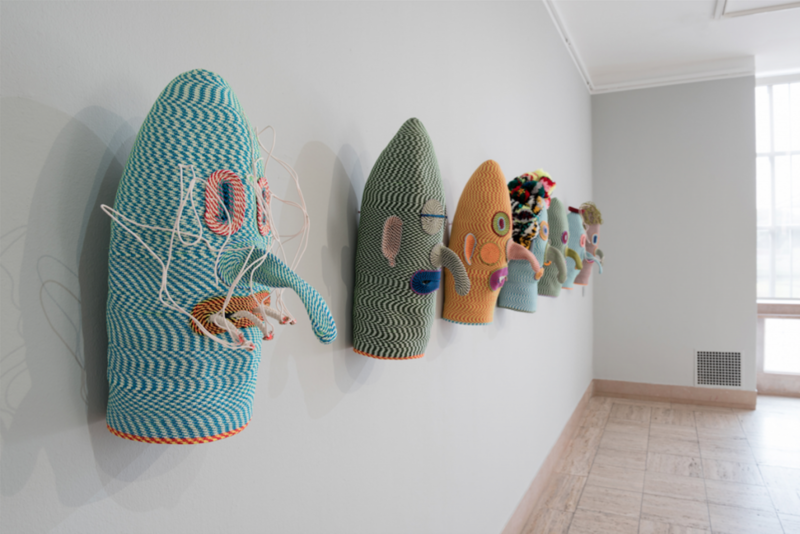 The work is a collaboration between Shawn and a team of artists, designers and engineers at Microsoft Vancouver. The installation was unveiled this summer at the Vancouver Art Gallery and the work – a raven, is a cyborg, which Hunt says moves away from handmade masks and yet explores “authenticity and our expectations of what it means to be indigenous through the removal of the hand-carved surface”.